Ofte stillede spørgsmål om Coselgi høreapparater og tilbehør til høreapparater. Q: Can my general practitioner diagnose hearing loss? A: Most medical practitioners do not have the proper equipment to carry out a full-scale hearing evaluation. These evaluations must be done by hearing professionals in a controlled setting. Ask your doctor for a referral to an authorized hearing professional if you suspect you may have hearing loss. Q: Will my hearing be completely restored when I wear hearing aids? A: No. Hearing aids work to amplify sound. You will have a substantial improvement in your hearing when you are wearing them, but they won’t restore your hearing or slow down the rate of hearing loss. 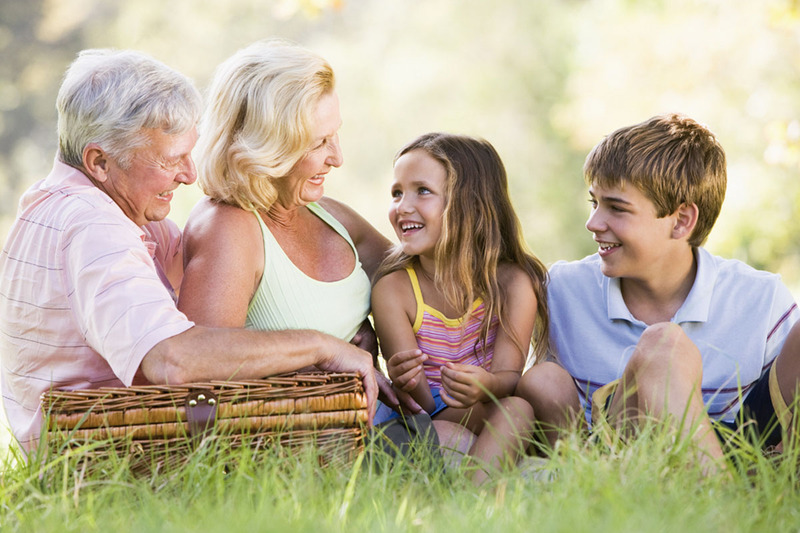 Instead, hearing aids make use of your "residual hearing," or the hearing that you have left. Q: Where should I store my hearing aid batteries? A: Open your hearing aid battery door when you aren’t using it to assure that your device isn’t using power when it’s not in your ear. Unopened hearing aid batteries should be stored in a dry place at room temperature – like a drawer. It is not necessary to store them in a refrigerator. Q: Are Coselgi hearing aids waterproof? A: Coselgi hearing aids are water resistant. From the internal electrical parts to the outer shell, our hearing aids are able to withstand daily use in the harshest environments. This protection doesn’t affect the clear, natural sound of your hearing aids. In fact, proper protection makes them more reliable and less liable to malfunctions. But while Coselgi hearing aids are water resistant, they are not entirely waterproof. For this reason, it is important that you take your hearing aids off when you swim or take a shower. Q: How do I adjust my hearing aid volume? A: Your hearing aids have built-in automatic volume control. This means that the hearing aid volume adjusts automatically in accordance with your sound environment. Loud sounds picked up by the hearing aid are amplified less than soft sounds, and the level of amplification will always depend on your hearing loss. Push the lever, or upper part of the control, upwards to gradually raise the volume. Push the lever, or lower part of the volume control, downwards to gradually lower the volume. Each time you operate the volume control, you will hear a beep – unless you have chosen to deactivate tones. When you raise the volume, you will hear a higher beep-tone for each step the volume is raised. When you lower the volume, you will hear a lower beep-tone for each step the volume is lowered. A steady tone will sound when the maximum or minimum volume is reached. NOTE: Any adjustment of the volume setting will be cancelled when your hearing aid is turned off, or if you change program. Q: How can I better hear my phone with my hearing aids? A: Our PHONE-DEX is an all-purpose cordless phone that streams clear sound directly to your hearing aids. Q: How can I better hear the TV with my hearing aids? A: Our palm-sized TV-DEX is a user-friendly wireless assistive listening device built for enjoying TV and audio. It allows up to ten hours of uninterrupted stereo TV or hi-fi sound between recharges. Q: How can I better hear my mobile phone with my hearing aids? A: Our COM-DEX is a hands-free device for streaming high-quality sound from any mobile phone to your hearing aids. This can also be combined with the COM-DEX app for convenient control of hearing aid volume, sound direction, and program settings. * Check product information to see exactly which DEX accessories are compatible with your Coselgi hearing aid.